I have a different kind of Ladybug parts to share with you today! Say hello to Lulu the Fiber Spinning Ladybug! 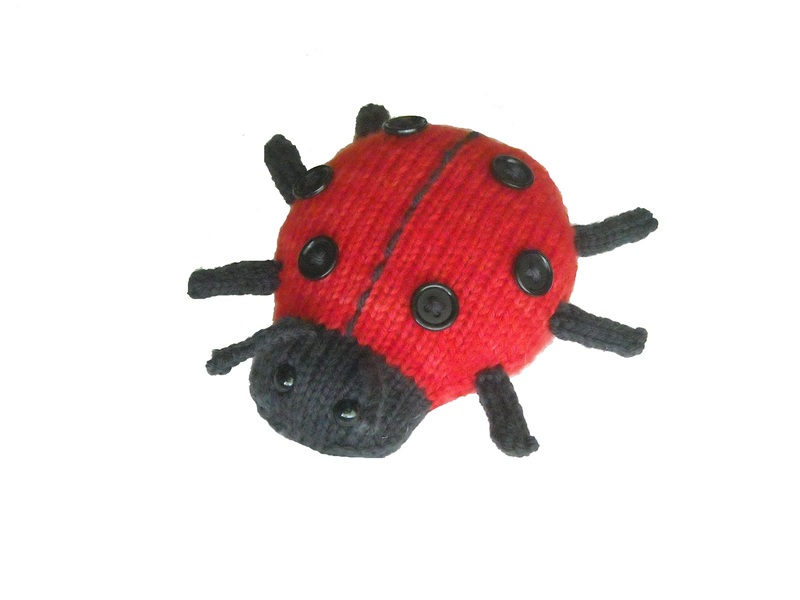 I'm a bit obsessed with Ladybugs at the moment, and I thought what a better way to show my love for my Ladybug spinning wheel than to design a Ladybug toy and name her after it?! 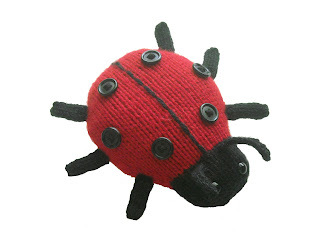 Lulu the Fiber Spinning Ladybug is available for download on Ravelry!